Airflow Design Services offer a full turnkey solution for all your ventilation requirements, from the design and scoping stage, through to installation and commissioning. With over 25 years of in-house experience we have the knowledge and expertise to tailor our designs to suit your requirements. 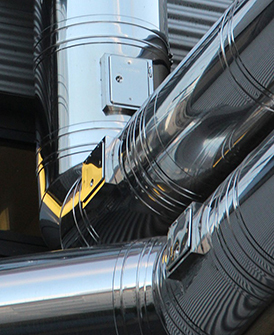 At Airflow Design Services Ltd, we offer a full range of solutions for all of your ventilation ductwork needs. We aren’t just about design: our portfolio of services also includes supply, delivery and installation. 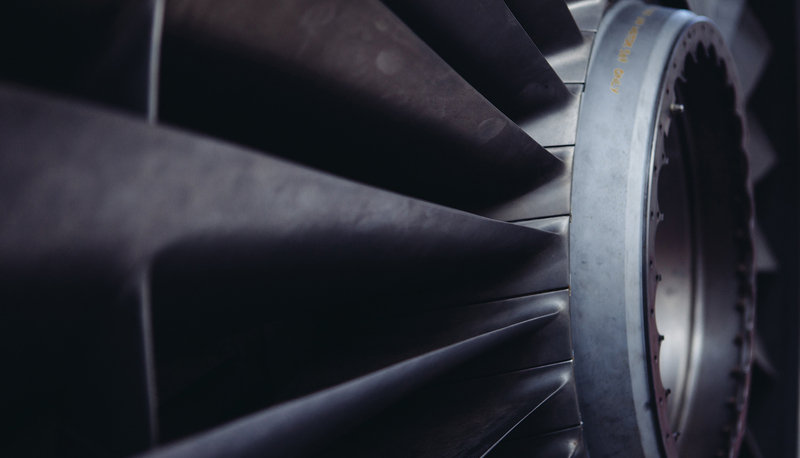 As well as offering ventilation and duct design, our bespoke manufacturing capacity allows us to meet your requirements down to the last detail. If your planned system requires non-standard configurations, we can manufacture the exact parts that you need. This ensures that you get the system you really need rather than an off-the-shelf approximation. 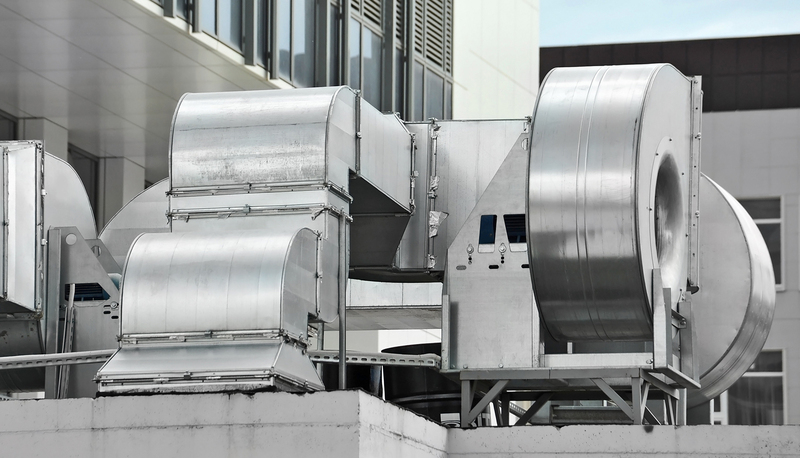 In addition to basic ventilation, we can assist you with designing and installing integrated ductwork that’s properly suited for AC and heating, and provide various types of filtration, insulation and acoustics services. It’s vital to maintain your ventilation systems. ADS offers a comprehensive range of cleaning and maintenance services that will keep your ductwork functioning like new. 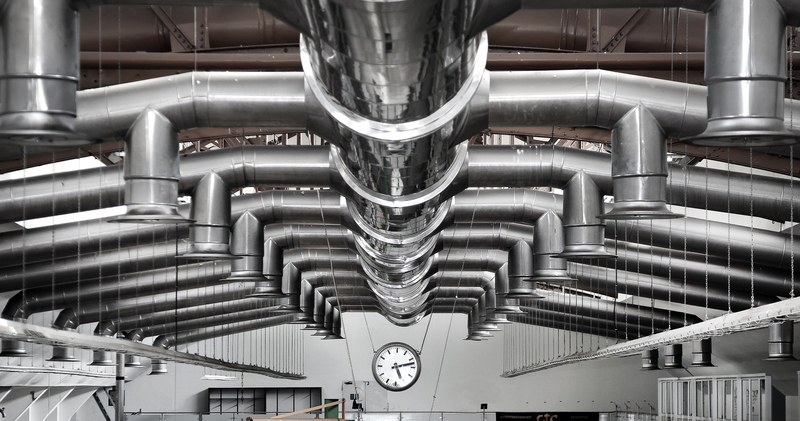 Whatever your ventilation or ductwork needs, Airflow Design Services can help you. Airflow Design Services, also offer full M&E project management services by working in partnership with our sister companies DBS Design Contracts and DBSE Electrical and Controls thus offering Joint Venture (JV) Mechanical / Electrical projects.